Discussion in 'Updates' started by Bsomers12, Apr 16, 2018. Today I have a very special announcement for you great people! As some of you guys know, just like ProdigyX we have had some trouble with the player base. Unfortunately, it has decreased a lot recently. With this new update, we hope to get back on our feet and introduce you people to a brand new world! 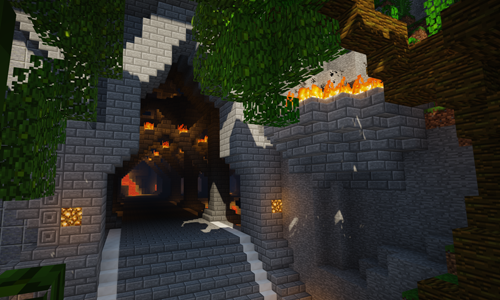 After having done the spawn for the Factions server it was time for the Survival server to get some updates. We have decided to give it a completely new spawn and a new world as well! 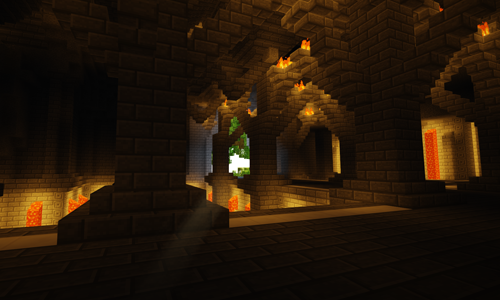 With this new spawn, we hope to get you guys interested in the server again. But we are not only getting a new spawn and world for the Survival server, we also introduced the Epic World Generator once again just like the Faction server has. This plugin creates beautiful landscapes and worlds and we thought it would be a nice addition to the Survival server! 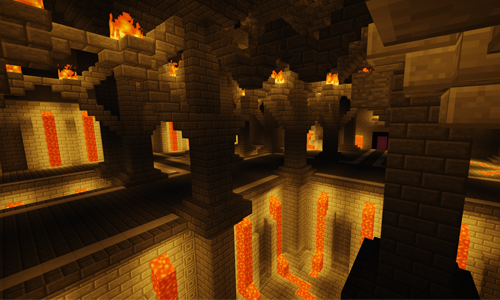 Besides that, we also included a PvP Arena inside the spawn for some bloody PvP action! We will be working hard to further improve the server and will be looking at new features and aspects of the game that can be improved! If you have any suggestions or ideas, please let us know so we can take a look at it! Have an amazing day and happy gaming!